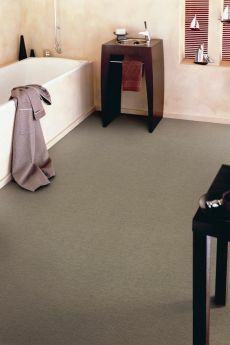 Carpet Options in Nambour on the Sunshine Coast supply & install commercial vinyl for all business needs—large or small. Our clients cover the spectrum of local industry: Sunshine Coast Regional Council, specialty retail stores, hair salons, real estate agents, cafes & restaurants, hotels, corporate offices, medical centres, accommodation, factories & workshops, schools, childcare centres, retirement villages & nursing homes, investment properties & more. 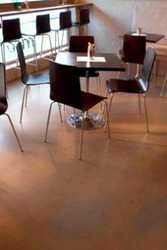 At Carpet Options we realise life doesn’t always go to plan & understand that sometimes you need that vinyl flooring ‘yesterday’. That’s exactly why we keep a select range of commercial vinyl on hand, instore at all times, for those smaller, quick-turnaround jobs where time is of the essence. This can be of great assistance when you are chasing a seemingly impossible deadline. Our speedy service has reduced the stress levels of many a property manager over the years, when faced with an emergency at a rental property & simply requires new flooring FAST! 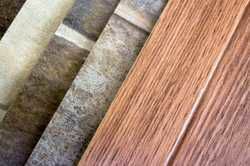 So next time you need vinyl flooring fast, don’t get all flustered & tear your hair out. Think a-ha—I have a solution — Carpet Options! Then jump on the phone & give us a call on 5476 0977 & we’ll sort out what we can do to help quick smart. When it comes to flooring & rental properties, we are the Sunshine Coast property managers’ secret weapon! 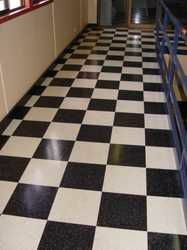 for a Free Measure & Quote for your next vinyl floor project. We are competitive, professional, punctual & efficient. We get the job done right the first time! 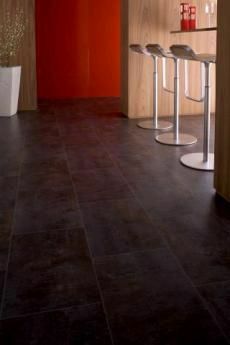 Texline PRO is the ideal hard wearing, resilient flooring solution that meets both your aesthetic & practical demands. This stylish range offers the same unique features of the original Texline Classic, with an added practical benefit. Texline PRO is protected by an exceptionally tough & resilient 0.5mm commercial quality wear layer for maximum durability & performance. Texline PRO offers hard wearing professional qualities of commercial wear & slip resistant properties without compromising warmth & comfort. The patented textile backing delivers a comfortable underfoot option to hard floors in many professional & commercial applications. 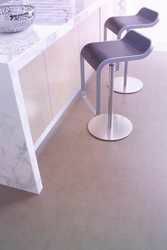 Talk to Alex & the team at Carpet Options Nambour about Texline Pro for your next commercial project. 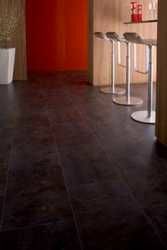 Gerflor has combined its revolutionary textile backing with a 0.50mm wear layer to withstand even the most demanding environments.